Have you ever not seen an insect or small animal while camping? Well the obvious answer is no. The outdoors is filled with fun filled activities and great memorable moments. On the contrary, the outdoors is also an abundant ecosystem that is bursting with creepy critters that can turn your trip upside down. So please be aware of the top most common and troublesome camping critters. 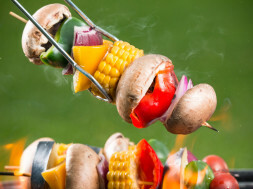 This list specifically highlights the smaller more pesky critters. 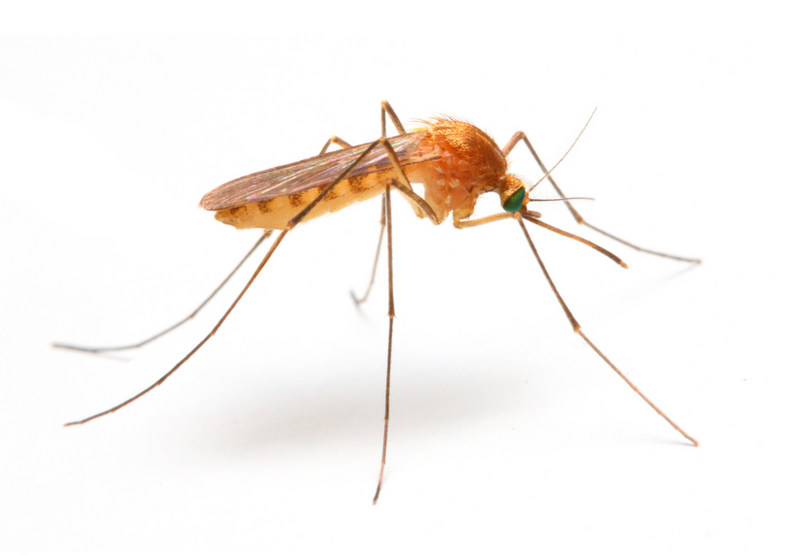 The seemingly harmless mosquito is responsible for almost 1 million deaths per year due to the transmittance of malaria. They are small and often are seen as harmless, yet annoying. As it sticks it’s tube-like mouth into your skin to drink your blood, the saliva irritates the skin and a bumpy rash will appear. That may not seem like too much of a nuisance to your life, but sometimes they transmit seriously life-threatening infections. 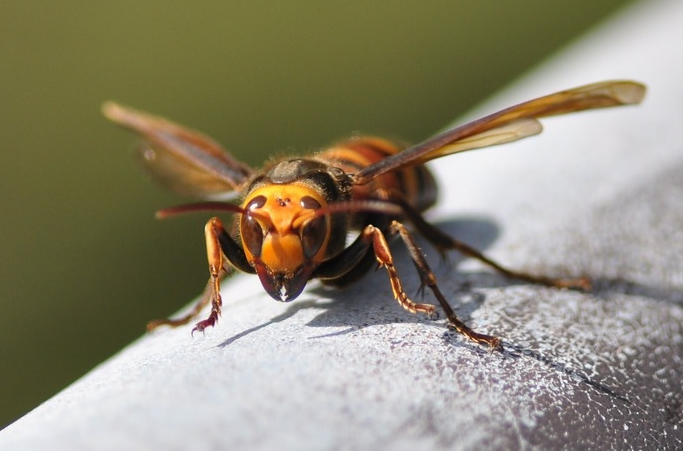 Though you may not be able to avoid getting bit by a mosquito at all, bug repellant and other deterrents can be used to keep these bloodsuckers at bay. Do not underestimate these vampire-like insects, they come in great numbers and basically are equipped with a transmitting needle. Scorpions are extremely resilient creatures that can slow down their metabolism to savor food for months. In extreme cold weathers they can be frozen and thawed, and still survive. What makes this predator so vicious is that there are over 1,500 different species and all of them are venomous! On the contrary, not all of these scorpions possess lethal doses of venom towards humans. 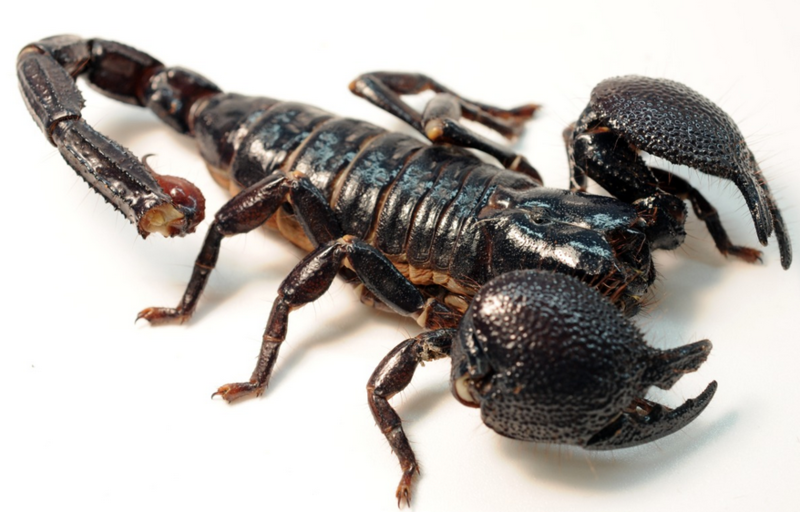 There are however, about 30 or 40 species of scorpions that do possess a lethal dose of poison. Therefore, it is best not to test these creatures and avoid them if you can. They tend to thrive in subtropical climates with low rainfall, deserts, sand dunes, mountains, grasslands, forests, and a few more places. In the United States, they are spread throughout the country, but predominantly are found in the Southwest. 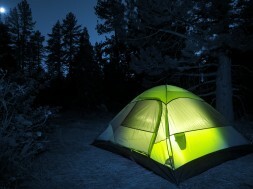 There is slim to no chance that you will be able to avoid a spider on your camping trip. 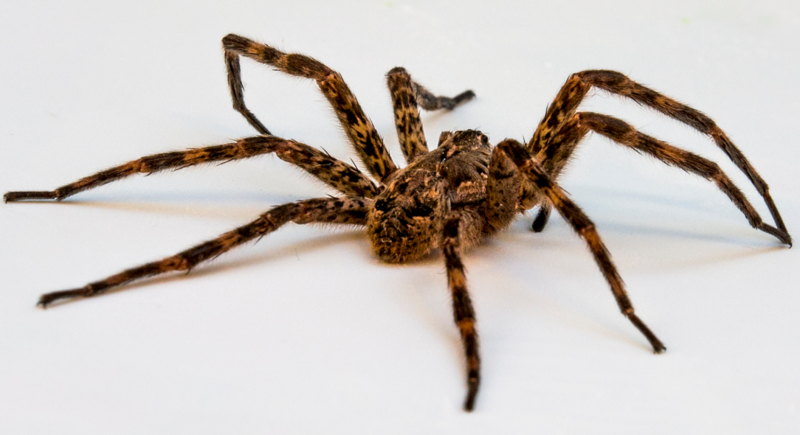 These 8-legged arachnids can be found throughout the United States in households and in the wild. Generally, household spiders are not something to be too worried about in relation to the more intimidating wild spiders. The main spiders of concern are the black widow and brown recluse species. The brown recluse spiders have 6 eyes and may have a violin pattern on their backs. 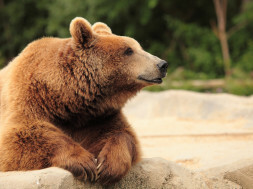 They tend to be cream to dark brown in color, and appear to be covered in fine short hairs. These can be found in your home and tend to dwell near wood and dry places or similarly, in a forest at your campsite. Their bite is filled with hemotoxic venom that highly irritates the skin; this can take up to months to heal and will most likely scar. Even more worrisome is the black widow spider. They possess a venomous bite that causes pain, muscle immobilization, vomiting and sweating. In North America, widow spiders are primarily found in the Southern, Western, and Northern parts of the United States and some parts of Canada. 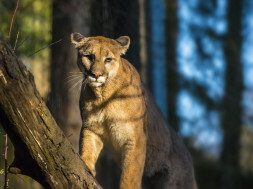 Their bites have proven to be very nasty, but it is not often fatal. This particular creature was a manmade creation that resulted from European and African bees being scientifically crossbred in the 1950s. Unfortunately, some of the bees managed to escape and ended up mating with normal bees, thus creating the Africanized aggressive bee. 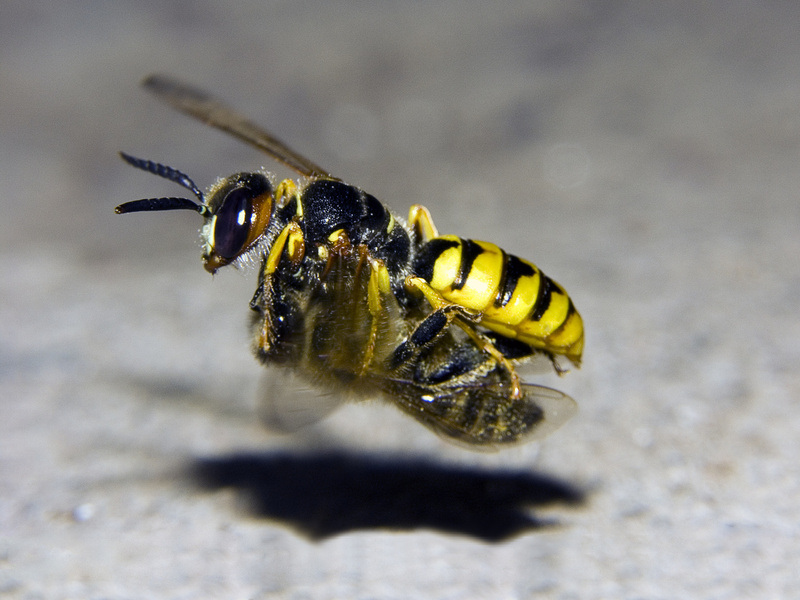 What differentiates these bees is that they are extremely aggressive and will follow you based on your body heat. In addition, if someone is allergic to bees, this is your worst nightmare. Unlike your conventional bee, these ones are more sporadic and may attack for no reason! They tend to be predominant in the woods, so be careful where you choose your campsite; you would not want to have a beehive right above you. 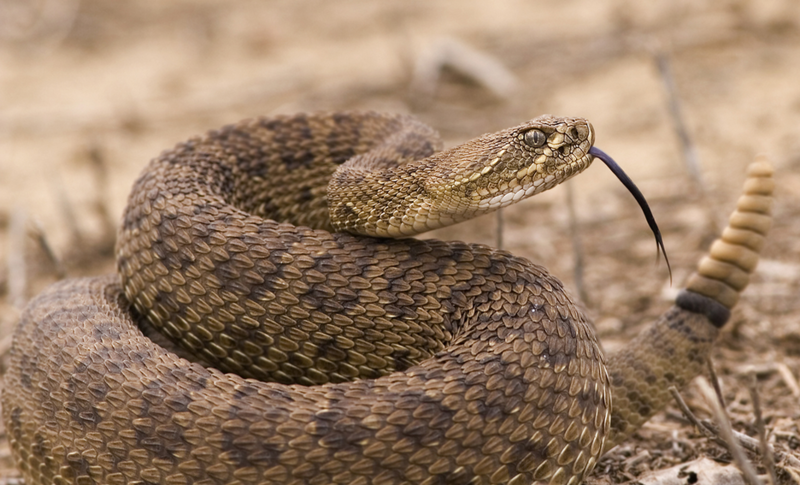 Rattlesnakes are native to the United States, particularly in the Southwest. They are venomous and can actually control how much venom they release per bite. Generally, these snakes are afraid of humans, but may give you a bite if it feels threatened. On the other hand, if you accidentally were to kick one while running, then you might get a full dose of the venom. Once infected, you have anywhere from 6 to 48 hours before death. So if you do get bit, dial 911 immediately! The rattling sound they make with their tail is also a telltale sign that there is one nearby and should be avoided.